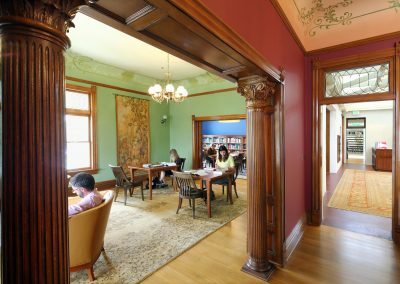 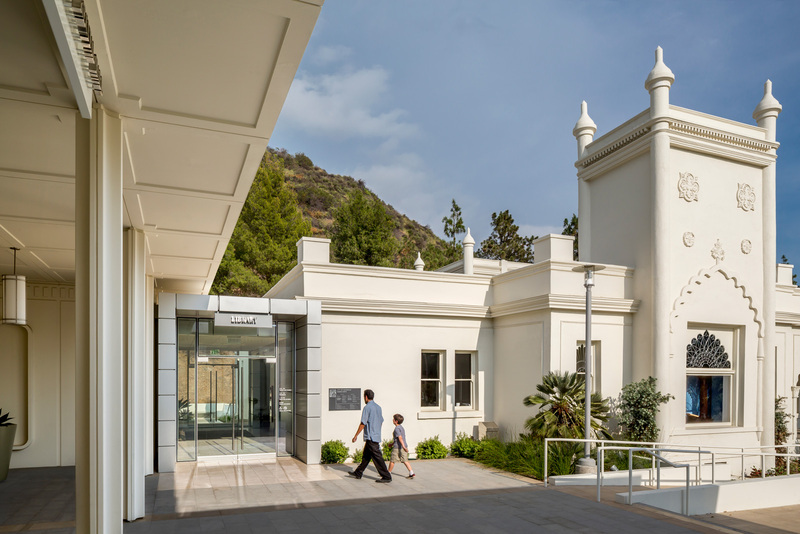 Gruen Associates beautifully restored the historic 1904 Brand Mansion, originally the home of Glendale benefactor Leslie C. Brand, along with its 1969 addition. 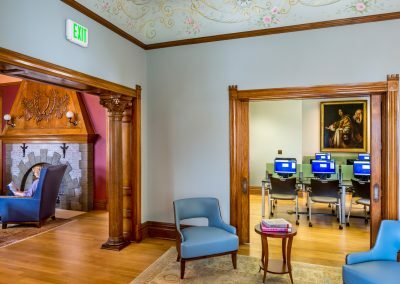 The restoration included uncovering and rehabilitating the original hand-painted ceilings, recreating original door and window openings and bringing back into prominence the Mansion’s original character. 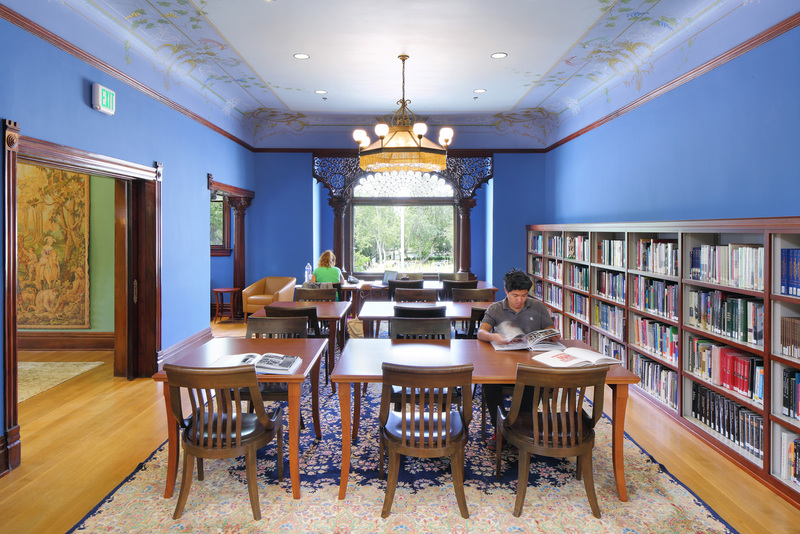 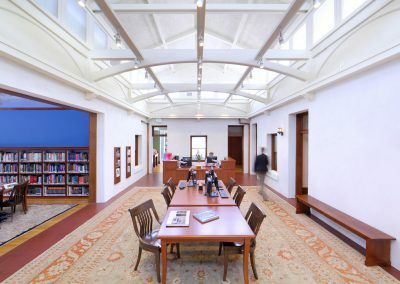 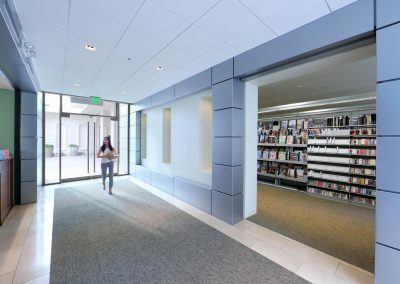 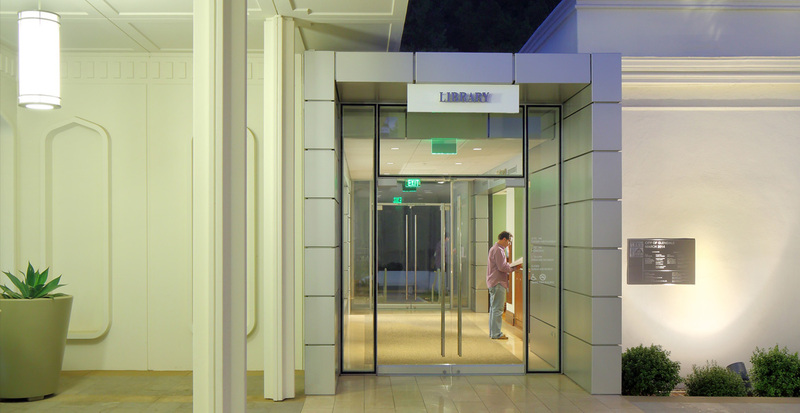 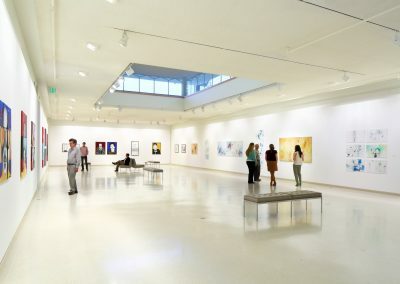 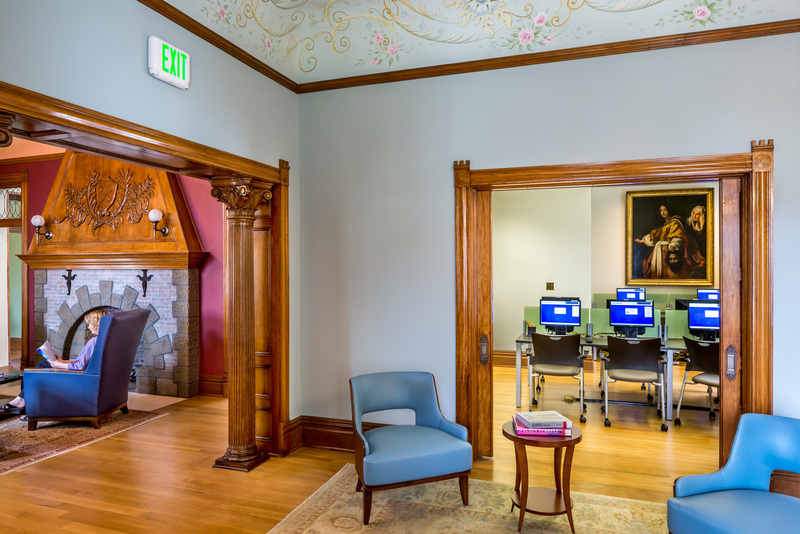 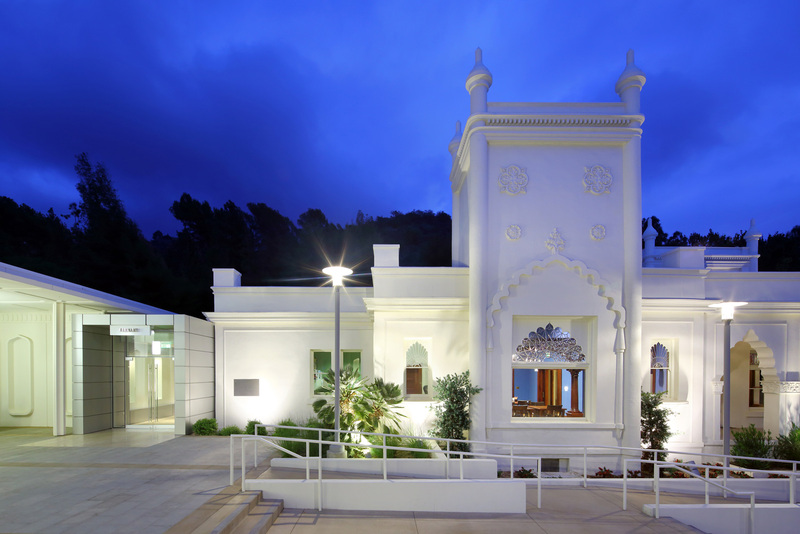 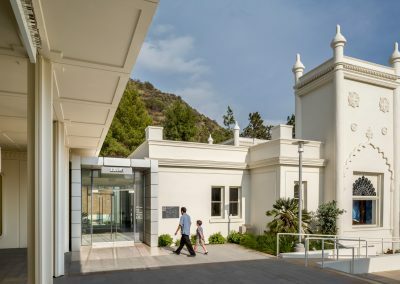 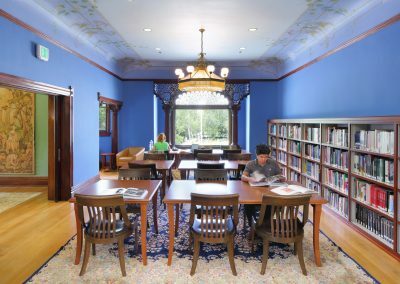 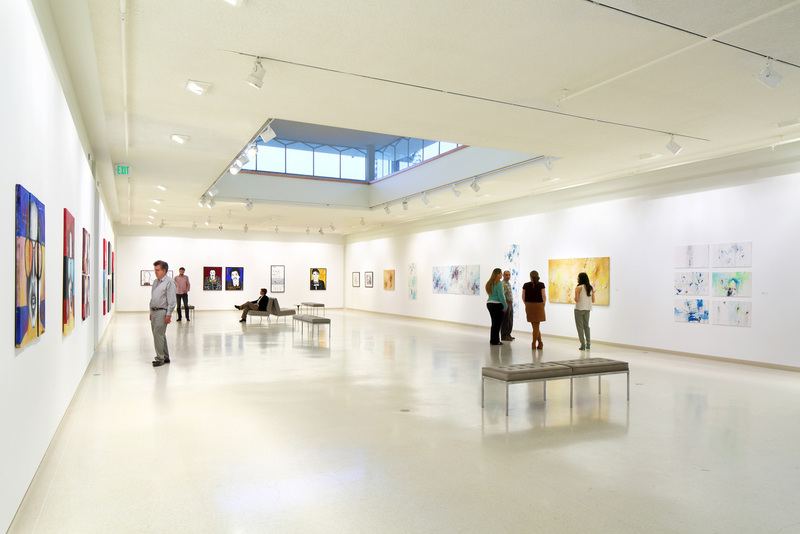 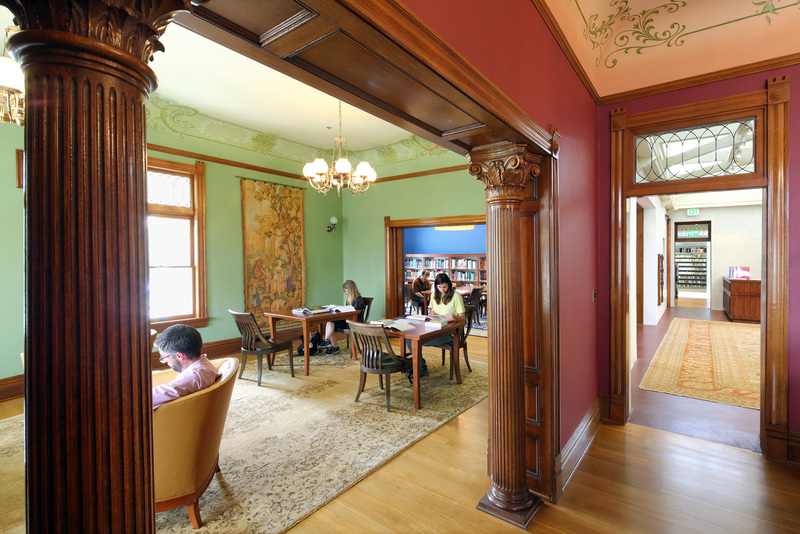 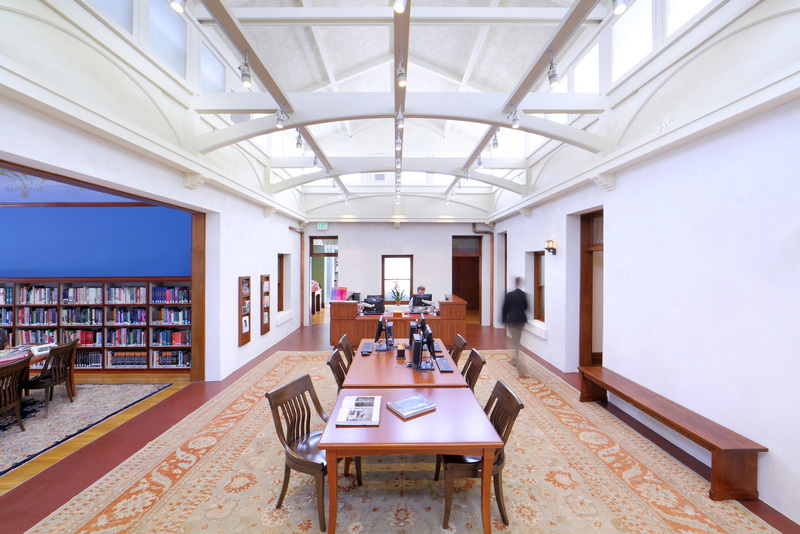 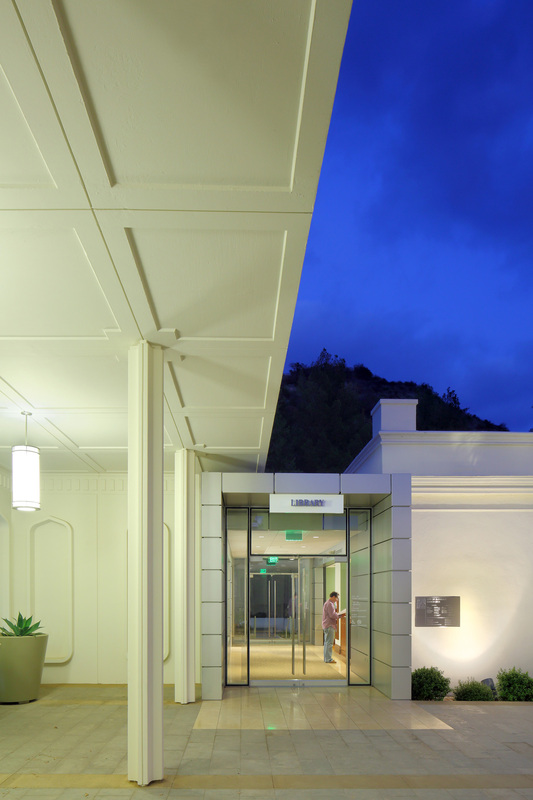 Gruen Associates relocated the Library’s existing entry adjacent to the entry for the Art Center and Recital Hall; a new Entry Pavilion design was added for the Library to architecturally and functionally connect the two buildings. 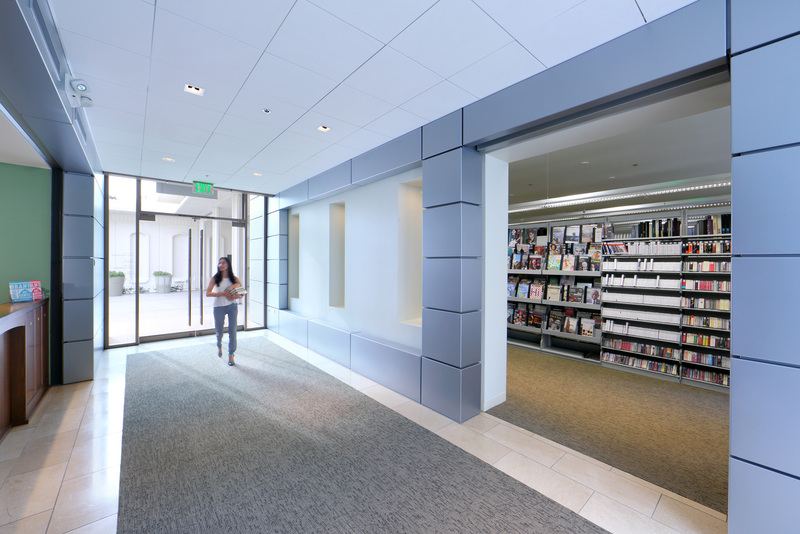 The large landscaped plaza and co-located entries greatly enhance intuitive wayfinding, as does the improved functional layout of the Library. 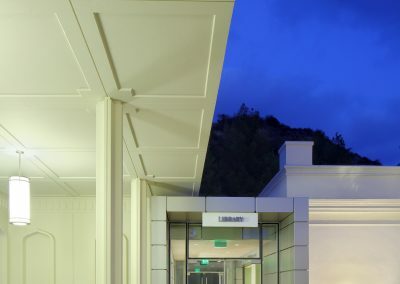 The facility was seismically upgraded in a manner that allowed the improvements to be invisible in the finished work. 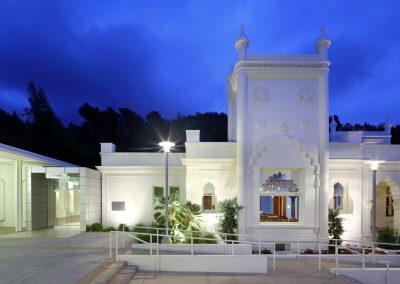 The Mansion is considered eligible for the National Register of Historic Places and is listed on the Glendale Register of Historic Resources.